FallFest, West Virginia University’s annual welcome-back-to-campus concert will be held Tuesday, Aug.14, on the Evansdale Rec Fields adjacent to the Student Rec Center. This year’s performers are Lil Yachty, Brothers Osborne and MisterWives. Gates will open at 4 p.m. and the show will begin at 5 p.m. Lil Yachty will close the show which is expected to conclude at 9:30 p.m. FallFest is FREE and open to WVU Students only. Students must obtain and activate their Welcome Week Wristband BEFORE coming to FallFest. 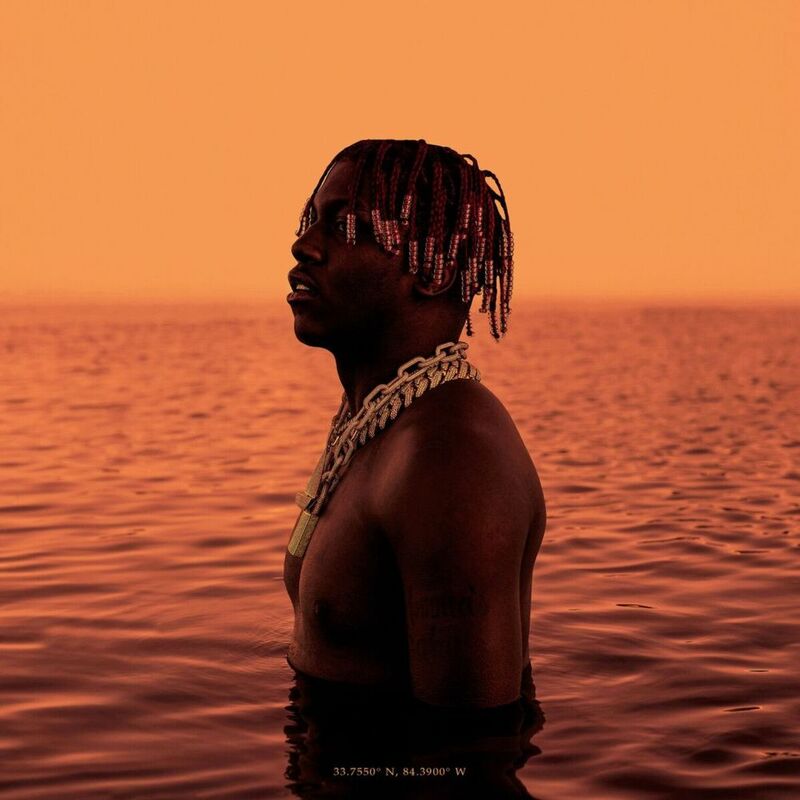 Lil Yachty, aka Lil Boat, aka “King of the Teens,” is a Grammy-nominated singer, rapper, producer, creative designer, branding genius and fashion icon. Rolling Stone describes his album “Teenage Emotions” a “landmark moment that may change the way people rap.” The album reached no. 5 on the Billboard Top 200 Chart and no. 4 on Billboard’s Hip Hop/R&B chart. “Teenage Emotions” is a reflection of young lives, from social media-saturated heartbreak to self-acceptance to the dance floor. The album’s tracks effortlessly bounce from rap to pop to something entirely its own. The 19-year-old Atlanta native has been featured on the cover of Paper and Fader magazines, as well as the cover of The New York Times Men’s Style section and the XXL Freshman issue. 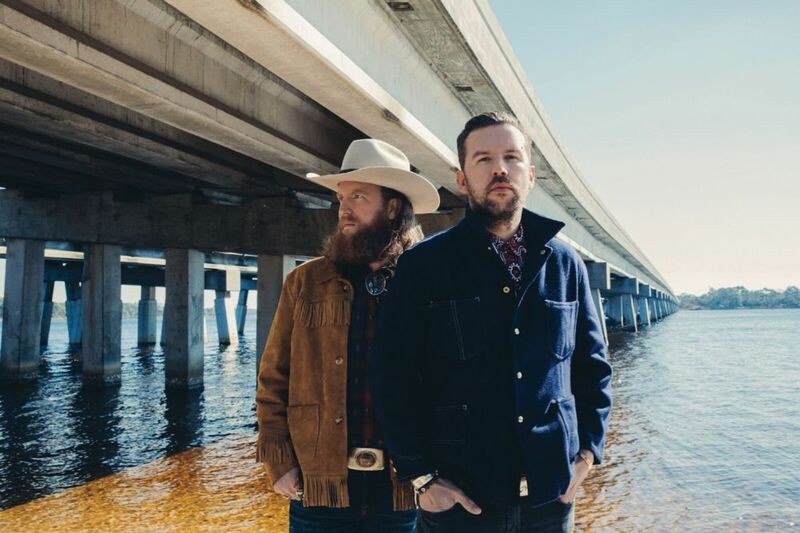 Lil Yachty’s set is scheduled to begin at 8 p.m.
Brothers Osborne is a twang-and-crunch duo that blends equal parts country and rock into one of the freshest, most identifiable sounds to come out of Nashville in recent years. Brothers John and TJ Osborne grew up in a working-class family in a small Maryland water town writing and playing songs in their father’s shed. The duo recently earned back-to-back Academy of Country Music (ACM) Duo of the Year awards and an ACM Music Video of the Year award for their Top 10, Grammy-nominated single, “It Ain’t My Fault.” This award-winning video also reigns as the current Country Music Association (CMA) Music Video of the Year and Brothers Osborne are also the reigning two-time CMA Vocal Duo of the Year. The duo is currently touring with Dierks Bentley on his Mountain High while their latest single “Shoot Me Straight” is currently working its way up Billboard’s Hot Country Songs chart. Brothers Osborne set is scheduled to begin at 6:30 p.m.
MisterWives (Mandy Lee – vocals, Etienne Bowler – drums, William Hehir – bass, Marc Campbell – guitar, Jesse Burns – keys, trumpet, accordion, and Mike Murphy – saxophone) are the latest in a long line of genre-defying bands to break out of New York City and gain recognition on a global stage. 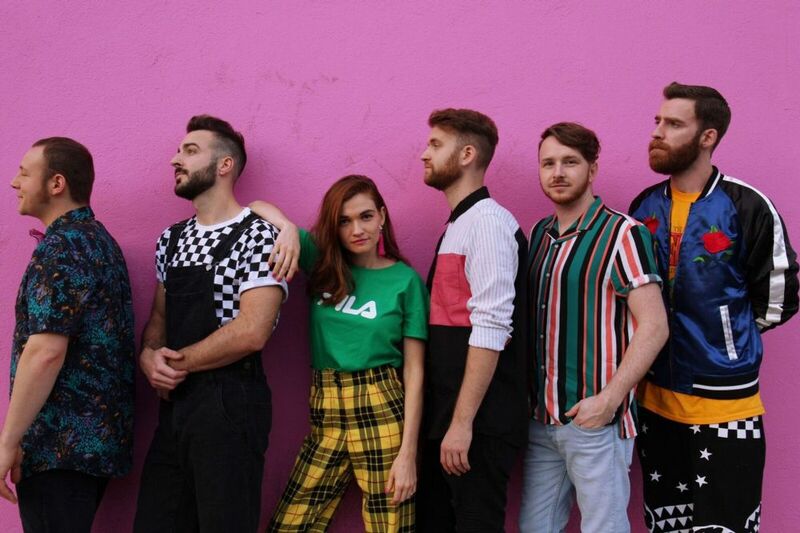 Billboard describes their sound as a combination of “pop, rock, indie and disco feels with guitars, saxophones, percussion and huge vocals to match.” While the group’s sophomore album “Connect the Dots” has been described as a “buoyant, groove-heavy affair,” lead singer Mandy Lee the album’s first single, “Machine,” as a “rallying cry to stand against a world that suppresses individuality and diversity.” Whether, you’re into the dance melodies or the underlying lyrical portrait of today’s political and social climate, MisterWives promises a great opening performance for the FallFest audience. FallFest is free to WVU students with valid Welcome Week Wristbands. Wristbands must be picked up and activated before coming to the concert. The Welcome Week Wristband Activation schedule can be found at on the WVU website at welcomeweek.wvu.edu/events. Welcome Week Wristbands will be scanned at the gates. WVU Students with a valid Welcome Week Wristband are permitted one guest age 17 and older. WVU Students with guests may enter any gate. Guest tickets are not required, but guests should be prepared to show proof of age. Gates will open at 4 p.m. and the concert is expected to conclude at 9:30 p.m. There are three gates – Gate A is located at the Rec Center Tennis Courts, Gate B is located at the Towers PRT station exit and Gate C is located on Rec Center Drive between the Student Rec Center and the CPASS building. Buses will run continuously between the Mountainlair and the Braxton Tower portico from 4 p.m. until 10:30 p.m. The PRT will run until 10:15 p.m. If you are using Uber, Lyft or Motown Taxi for transportation, drop-off and pick-up will be at the intersection of Morrill Way and Rec Center Drive near WVU Short Term Lot ST1. Free parking will be available beginning at 3 p.m. in WVU Short Term Lot ST9 across from the Art Museum and in WVU Short Term Lot ST1 off Patteson Drive. This is an alcohol-free event. Concert-goers should note that no smoking will be permitted in accordance with WVU’s tobacco-free campus policy. No purses, backpacks, or bags will be permitted inside the FallFest gates. Wristlets must measure no larger than 9.5” x 4.25.” Concert-goers who must carry medical supplies must do so in a clear bag that does not exceed 12” x 6” x 12”. Glow sticks and selfie sticks are also prohibited. As an additional safety measure, all concert-goers will be subject to a random security check and wanding before entering the gates. FallFest is a rain-or-shine event and is produced by WVU Arts & Entertainment. For additional event information, call 304-293-SHOW (7469) or visit events.wvu.edu. Stay connected with the latest event updates on Facebook, Twitter and Instagram by following @wvuevents. Pictured from top: MisterWives, Brothers Osborne and Lil Yachty.